Coming in March not one but two new books. 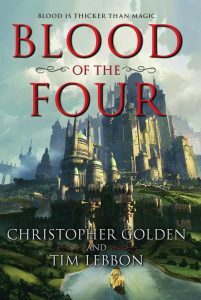 Blood of the Four, a big new fantasy novel written with Christopher Golden is due out in early March. 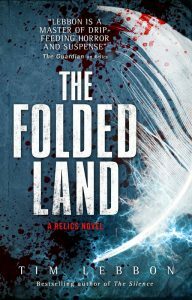 Folded Land, book two of the Relics trilogy follows soon after. 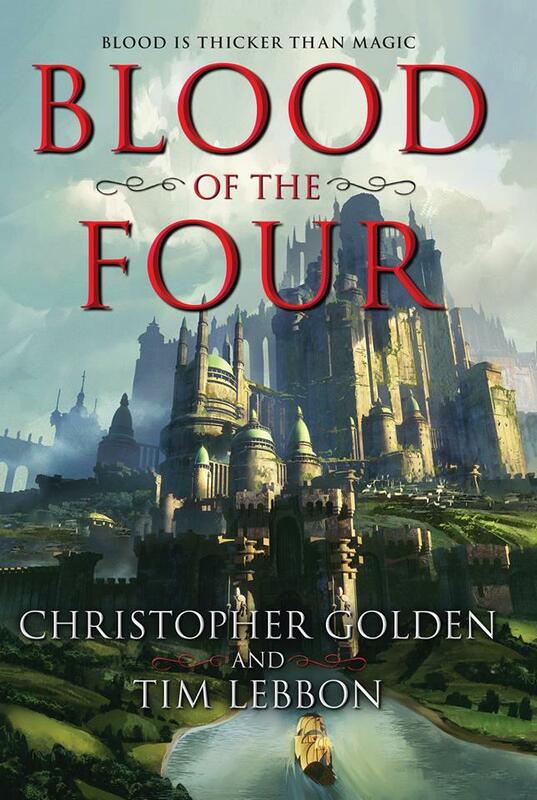 Pre-order links, and the synopsis for both novels are available by clicking on the covers to the right.